Beverley J. Sheares, M.D., M.S. Dr. Sheares received her MD from the University of North Carolina at Chapel Hill in 1986. Years later in 2001, she received an MS from Columbia University’s Mailman School of Public Health. 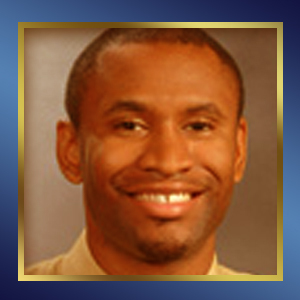 Dr. Sheares has had a long standing interest in general pediatric pulmonary medicine, especially childhood asthma, and health disparities. She recently completed a 5 year NIH funded study of the Efficacy of Written Treatment Plans in Asthma. She is the PI of a new sleep disparities studies in urban, minority school-aged children. Additionally, she serves as a co-investigator in the Columbia Center for Children’s Environmental Health studying the impact of environmental exposures on the development of asthma and allergies in children. 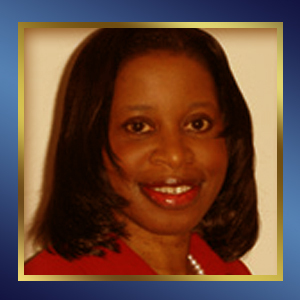 She has an active clinical practice at Harlem Hospital Center and is an Associate Professor of Clinical Pediatrics. Ms. Soto, a native of the Bronx, received her Bachelor’s and Master’s degrees from Fordham University. She has been a part of Albert Einstein’s College of Medicine faculty since 1990. 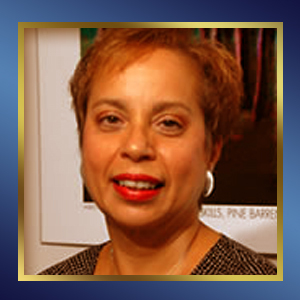 Until March 2010, Ms. Soto served on the New York State Minority Health Council. Currently, she is Assistant Dean in the Office of Diversity Enhancement where she is in charge of administering all minority student activities at the medical school, and is involved in the recruitment, admission, and retention of individuals underrepresented in medicine. Furthermore, she is director of the Einstein Enrichment Program and the Minority Students Summer Research Opportunity Program, both providing enrichment experiences to minority and economically disadvantaged students. In addition, she serves as Vice President of the Association of Hispanic Healthcare Executives, as a member of the Board of Friends of the Double Discovery Center at Columbia University, and as Chair of the LeGrand Newman Scholarship Committee for the Northeast Region of the National Association of Medical Minority Educators, Inc.
Michael S. Sparer, JD, Ph.D.
Dr. Michael Sparer is the Department Chair of Health Policy and Management at the Mailman School of Public Health at Columbia University. Dr. Sparer studies and writes about the politics of healthcare. 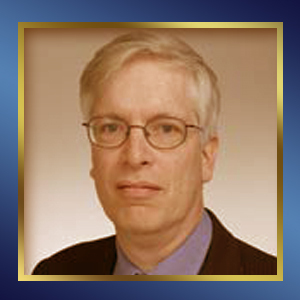 Much of his work focuses on the politics of public insurance programs, including Medicaid and Medicare, and ways in which inter-governmental relations influence health policy. He is the author of Medicaid and the Limits of State Health Reform, as well as numerous articles and book chapters. Dr. Sparer also developed and taught a web-based class entitled “The Politics of Health Care”, a six-part e-seminar produced by Columbia Interactive. Previously, Dr. Sparer spent seven years as a litigator for the NYC Law Department where he specialized in inter-governmental social welfare litigation. Dennis is a fellow in the Weill-Cornell/Rockefeller/Sloan-Kettering Tri-Institutional MD-PhD Program. Originally from Baltimore, Maryland, he obtained a Bachelor of Science degree in Biology from Morehouse College in Atlanta, Georgia. He joined the Laboratory of Bacterial Pathogenesis in the fall of 2007. Dennis' research uses a translational approach to understand the mechanism of Group A Beta-Hemolytic Streptococcal-induced tonsillitis in a collaborative effort with the Department of Otorhinolaryngology (ENT) at NewYork-Presbyterian Hospital. Upon completion of his studies, Dennis plans to complete a residency training program in ENT surgery while maintaining a research interest in pediatric infectious diseases. A member of the National Board of Directors for the Student National Medical Association, Inc., Mr. Spencer is currently SNMA's National Treasurer and CFO.